A lover of handmade jewelry, Donna has been crafting (and wearing) unique pieces of statement jewelry since she can remember. A shawl pin or clasp is used to hold the ends of a shawl or scarf together. A shawl pin is decorative, but also helps keep your shawl or scarf stay in place in the arrangement you want as you move around and wear it. Like a closing pin or brooch, the end of a shawl pin is driven through the layers of the shawl to hold them together. However, usually a shawl pin has an open end and no closing lock so as not to pull or damage your shawl. There are many designs for shawl pins, and you can find them made of many different materials. 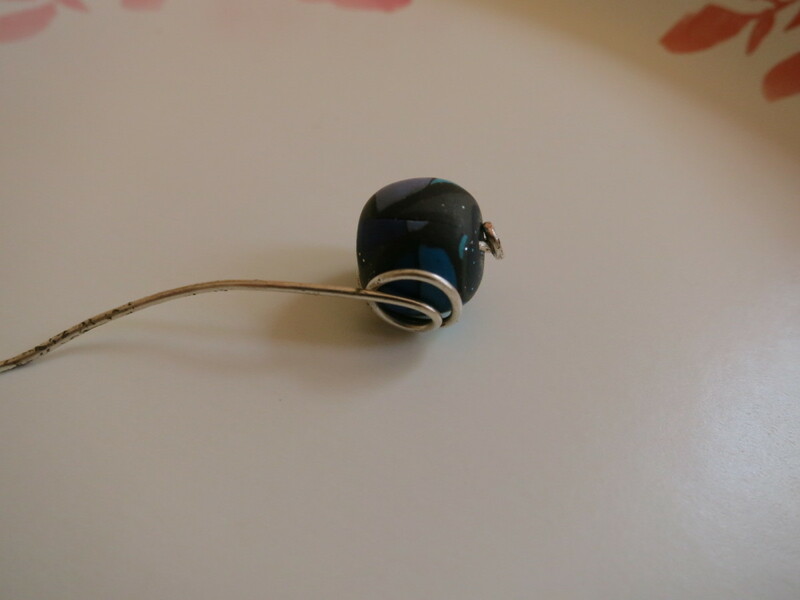 I wanted a very simple shawl pin to wear with a variety of things, and decided to create one of my own. This design takes just a few materials and requires only a good set of needle nose pliers. I used some wire and a bead I had left over from a jewelry making class I took many, many years ago. Unfortunately, I don't remember the type or gauge of wire I've used. 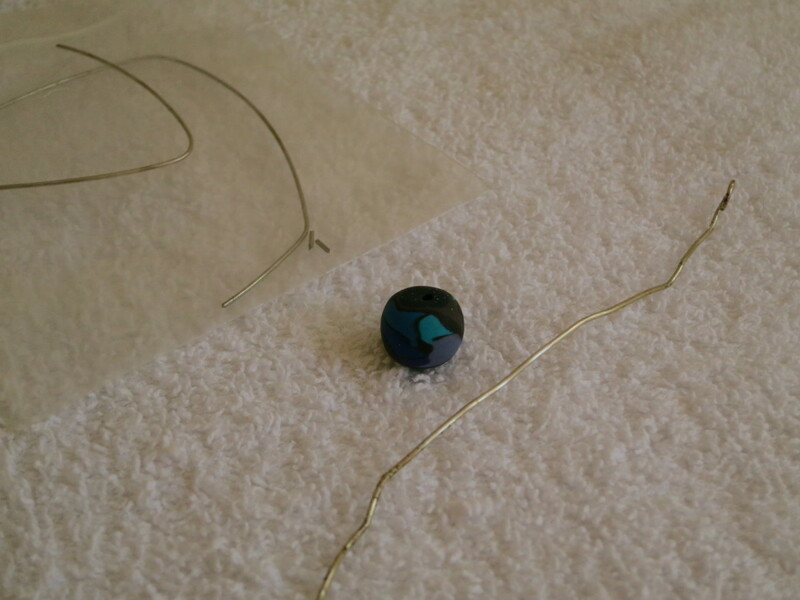 However, for this project, you should use the bead, color of wire, and thickness of wire that you like for your pin! 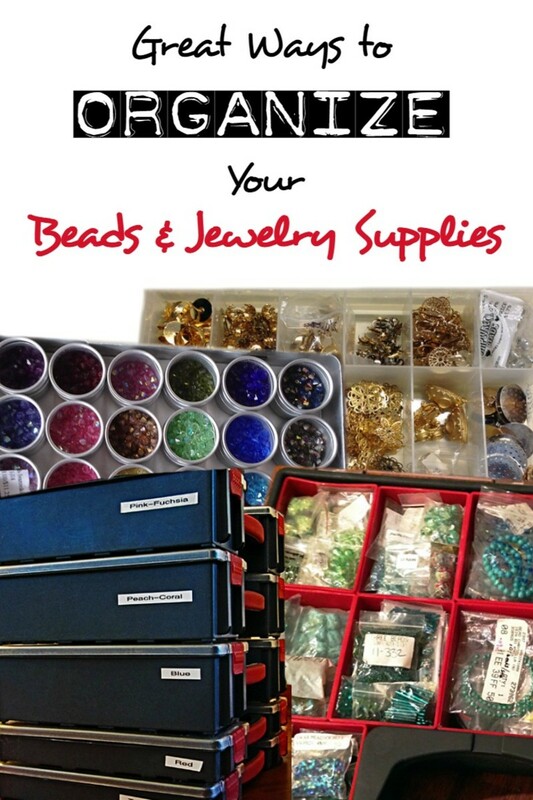 1 decorative bead (size, color, and material of your choice) - It will need to have a hole drilled through it. I used a polymer clay bead I had in my supplies. about 8 inches of wire - (you may want 2 pieces - one to practice with) You can use any thickness or gauge of your choice, however you want it to run smoothly through the material of your shawl without doing any damage or making big holes. Your wire should be soft enough to manipulate with pliers but rigid enough to hold its shape when your pin is done. I used a practice piece of wire to start my pin. This way, I could get used to moving the wire with my pliers, but not put any unnecessary kinks in my final finished piece. 1. 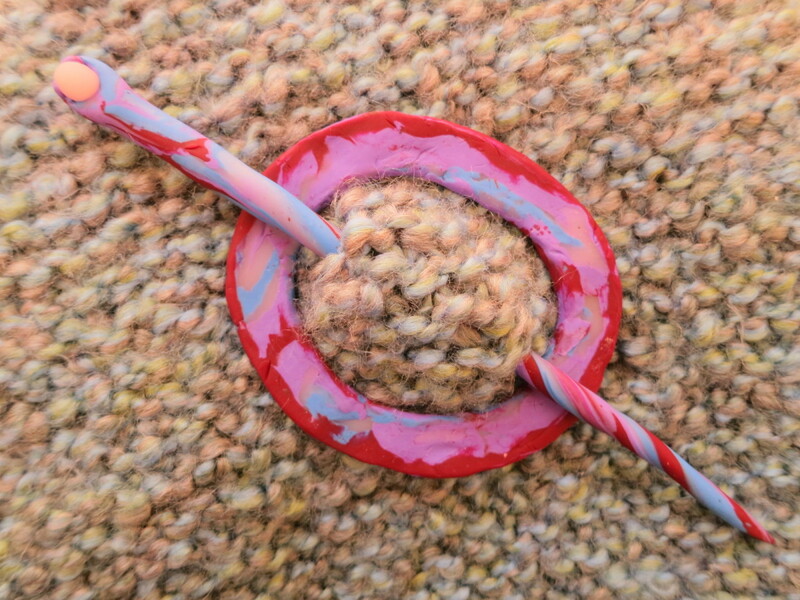 The first step is to make a little loop to hold or catch your bead. Make this loop as small as you can, but bigger than the hole in your bead. 2. Position your wire at a 90 degree angle to your loop, like your loop is the head of a golf club and the wire tail is the shaft. Then slide your bead on the wire, holding it tight to the loop you've made. 3. 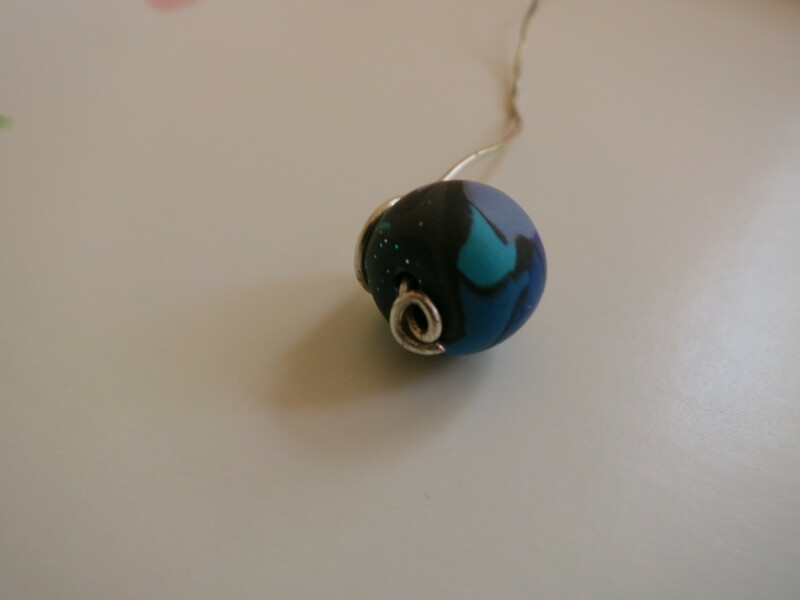 Once your bead is in place, turn the bead so the side you want to display is facing forward. Then bring the wire to the back and make a bigger loop around the opposite side of your bead (the two bead holes will be on the left and right sides of your bead in this position). Make sure your wire base holds your bead tight against your first loop. 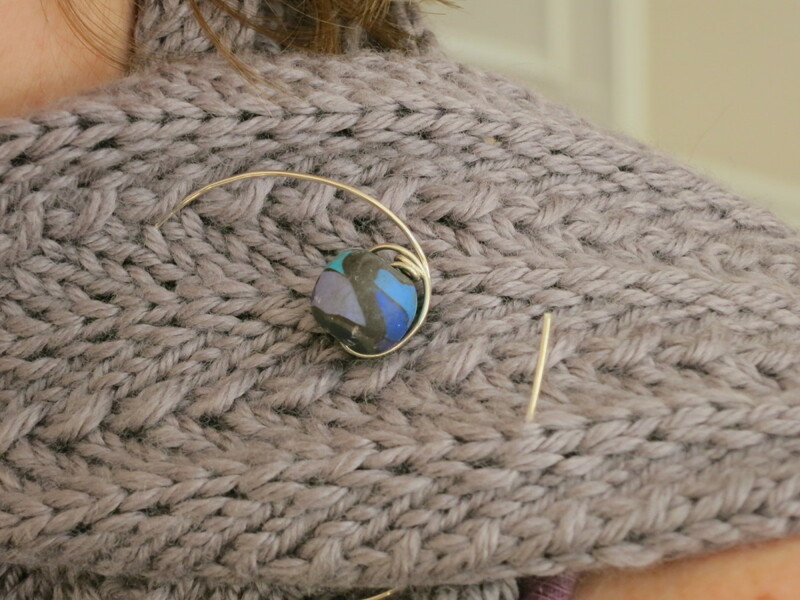 I then made a smaller loop under my base loop, creating a little nest for my bead to sit in. 4. 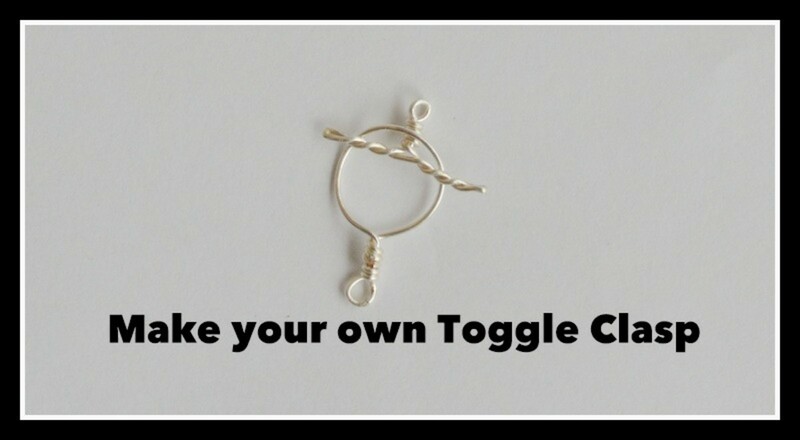 With your bead facing forward, use the remaining long tail of wire to make any shape you want. Keep in mind, you want to make it something simple because the material of your shawl is going to run through it and gather inside this shape (see photo at the bottom). This is why it is a good idea to first use a practice piece of wire where you can try different shapes for your pin. I made a big C for my pin. Make sure you make your shape big enough to gather enough material to hold your shawl together. I brought the end of my C up almost creating a full circle, but left about a 1 inch gap. 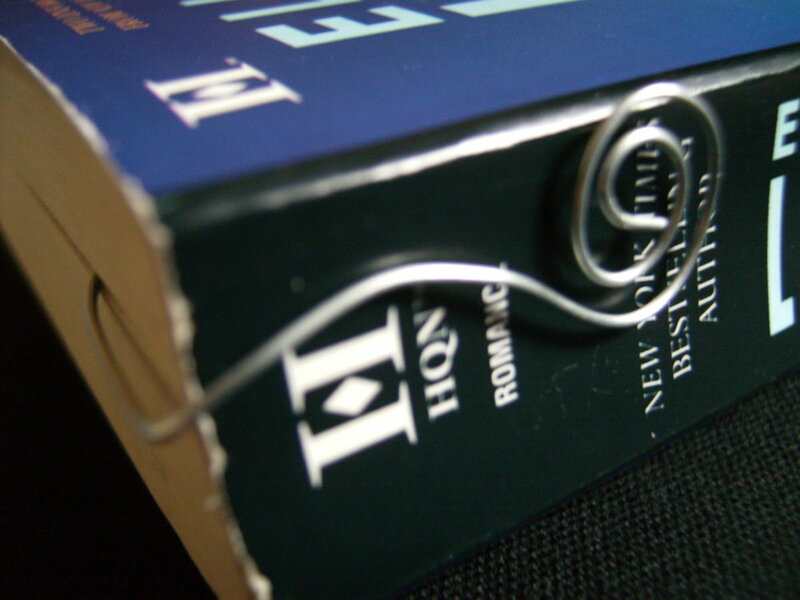 Quick note: It might be tempting to add another bead on the end piece of your pin, or another loop or closing hook. However, please remember, you are going to be driving this end through the material of your shawl or scarf. You do not want anything that is going to catch or make holes in your shawl. If your shawl/scarf material is a looser weave, you can get by with some thickness on the end. But in general I think the simpler you make it, the better. Use the cutting edge of your pliers to trim the end of your wire to the length you want. You may want to use a file to dull the end of the cut edge. You do not want or need the end to be sharp. A sharp edge might damage your shawl. I finished off my pin by gently hitting it with a mallet to give it a hammered finish. This technique also helped to take out any bends or kinks in my finished piece. If you do this, be careful. Work on a cushioned surface, be gentle, and be careful not to hit your bead (you'll be sad if you do). My finished shawl pin is exactly what I wanted to hold my thin knitted scarves and shawls in place. I plan to wear it a lot. 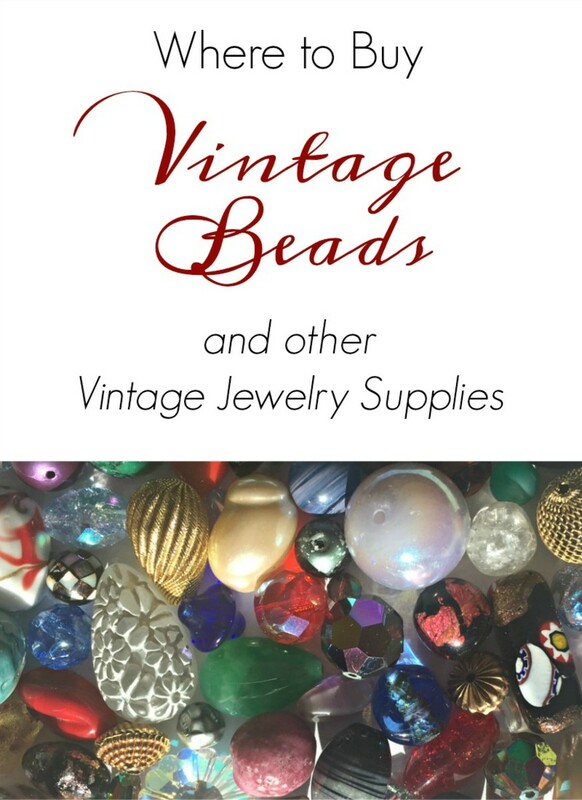 Looking for more shawl pins and jewelry projects? Wow - That is really pretty. It really adds a lovely touch to the shawl, while being functional too. Pinned. 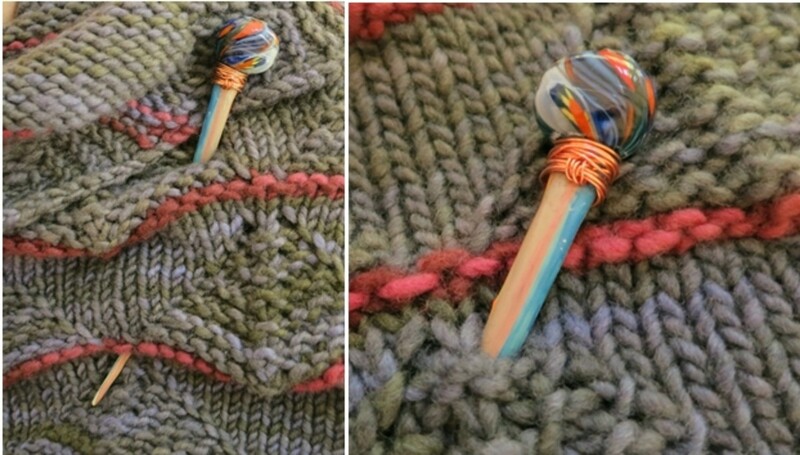 Hi kschimmel - I've just started knitting some shawls, and that's the reason I've started designing shawl pins :) I just finished a fingerweight shawl and wanted a simple pin that wouldn't damage or pull at my knitting. I have made a few different pins from different materials and will be posting my tutorials over the next few days. Stay tuned! Thanks for stopping by and commenting! I appreciate it!! 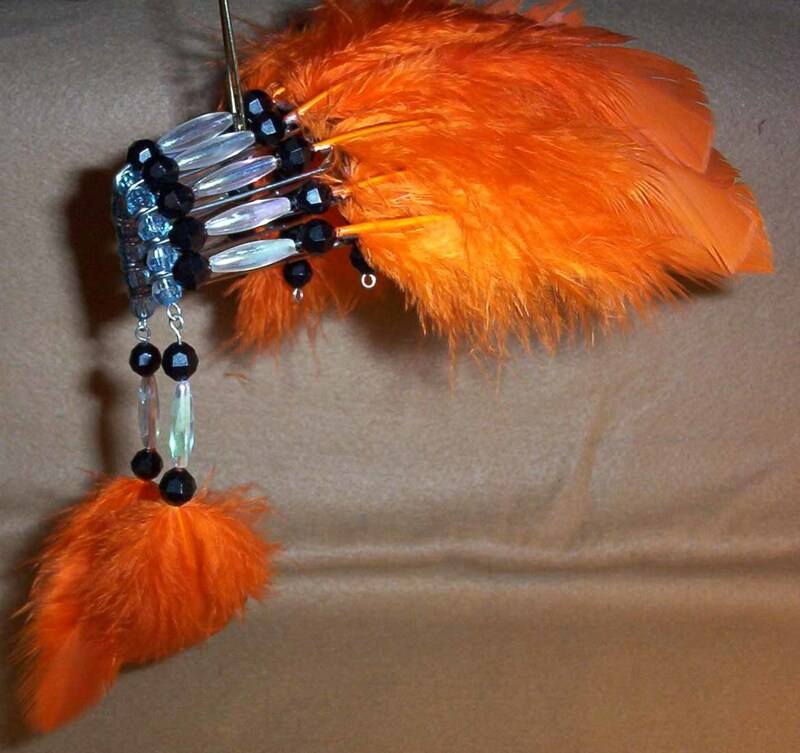 This wire and bead shawl pin looks really nice and pretty. The images showing the pin with the shawl really makes it look very nice. It seems like this would be difficult to make but your instructions help make things simpler and easier. 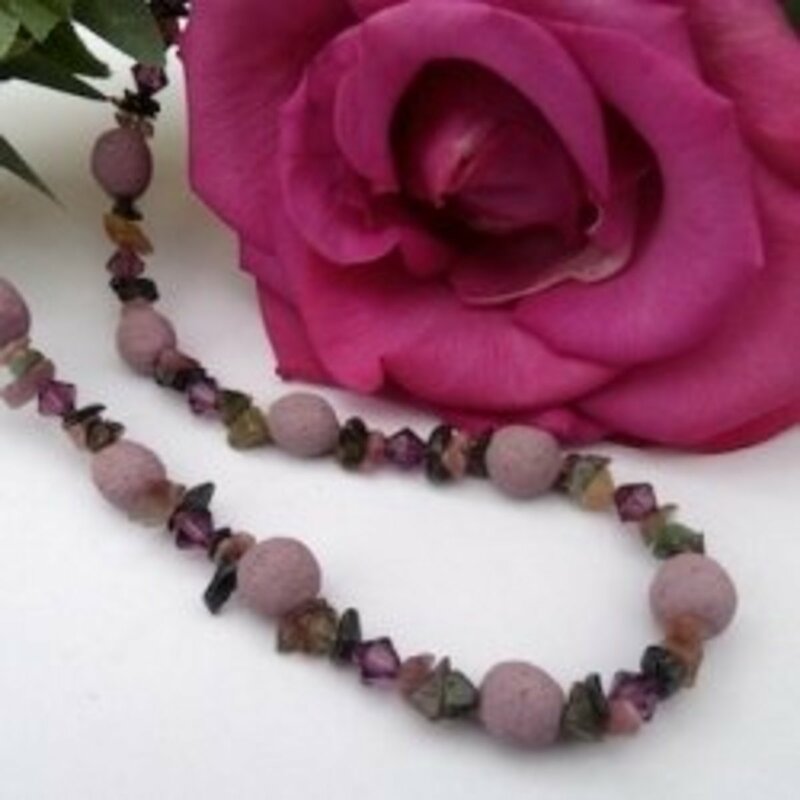 I have to make some of these to go with my handmade shawls! Hi Natashalh! I'm so glad you like it! Thanks for your comments! I like it! It's simple and pretty. I need to show my mom this. She loves knitting and I'm sure she could find a way to accessorize some of her creations!